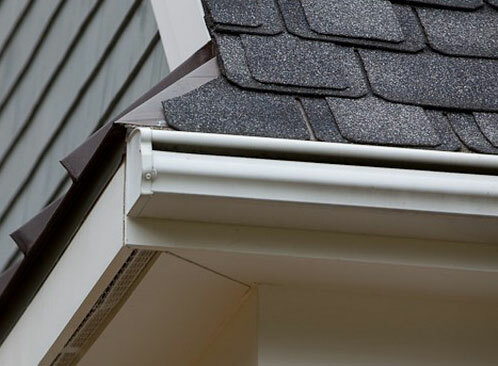 As a home owner you have a choice when it comes to rain gutters. DEC Construction installs and service seamless 5", 6", 7" and half round aluminum and copper gutters. To protect your gutters from clogging with leaves and debris, DEC Construction installs variety of gutter guards, screens and the LeafGuard one-piece gutter and cover system which sheds leaves and debris to the ground, while capturing rainwater and moving it safely away from your home. LeafGuard gutters add looks, function, and durability. Because the gutter guard is not an add-on, but an integral part of the gutter itself, LeafGuard gutters are stronger and handle more rain than competing gutter hoods. They're also much better looking than add on gutter guards.